Here at Stories In Trance we would like to wish everyone a Happy Christmas and all the best for the New Year. It's been another good year for SIT and we would like to say a big thank you for all your continued support. 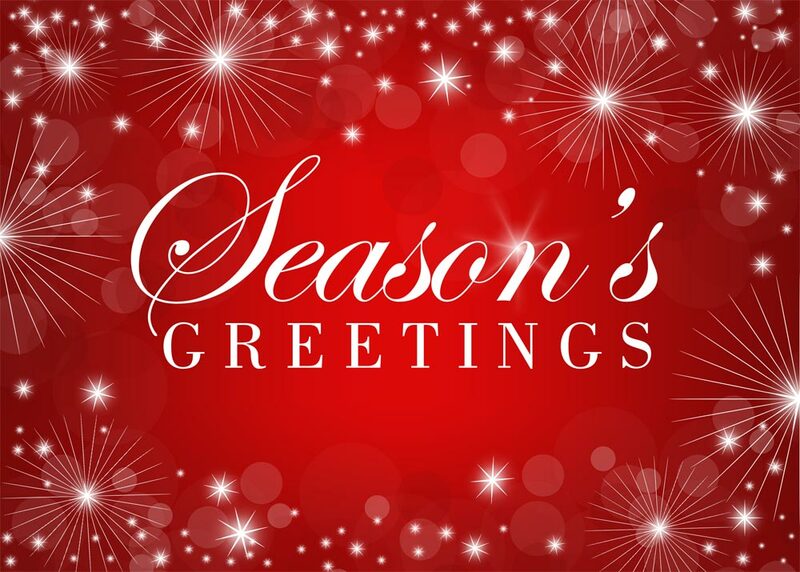 As we head into 2015 we have plenty more exciting projects upcoming so watch this space, but for now enjoy the festive season, stay safe and roll on 2015!